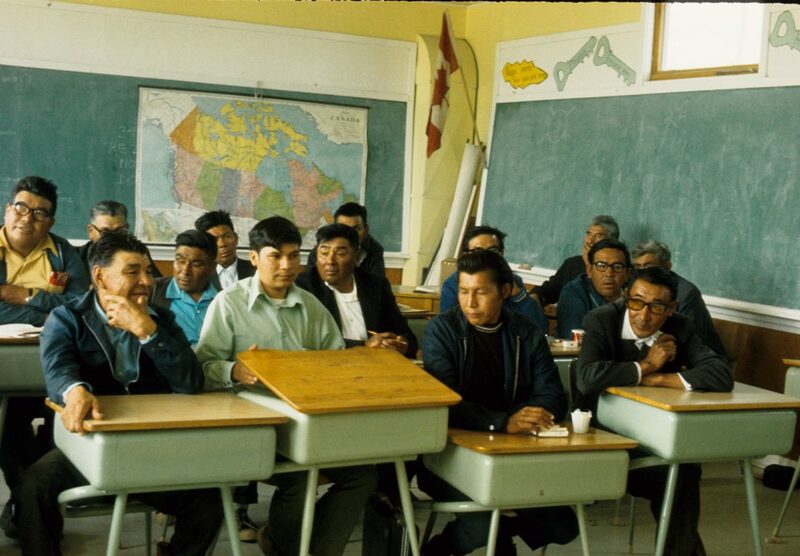 Since the announcement of the massive James Bay Hydroelectric Project in the early 1970’s, the Cree Nation has been on a remarkable journey toward Indigenous Nation-Building—a journey marked by dramatic struggles, difficult negotiations and ground-breaking successes. You will find, below, a glimpse into this epic journey with a timeline with major milestones experienced along the way by the people of the Cree Nation of Eeyou Istchee. Hover over specific milestones to bring up a brief description of the event. View a more complete list and description of key milestones in recent Cree history here. On April 30, 1971, Premier Robert Bourassa of Quebec announces plans for the “project of the century” –a $6 billion hydroelectric power project in the James Bay region -the largest such development undertaken in North America. Eeyou/Eenou of Eeyou Istchee were not consulted by Quebec on this proposed mega project plan. The construction of the dams would flood major Eeyou/Eenou hunting territories within Eeyou Istchee. This would have an effect on Eeyou/Eenou traditional way of life. 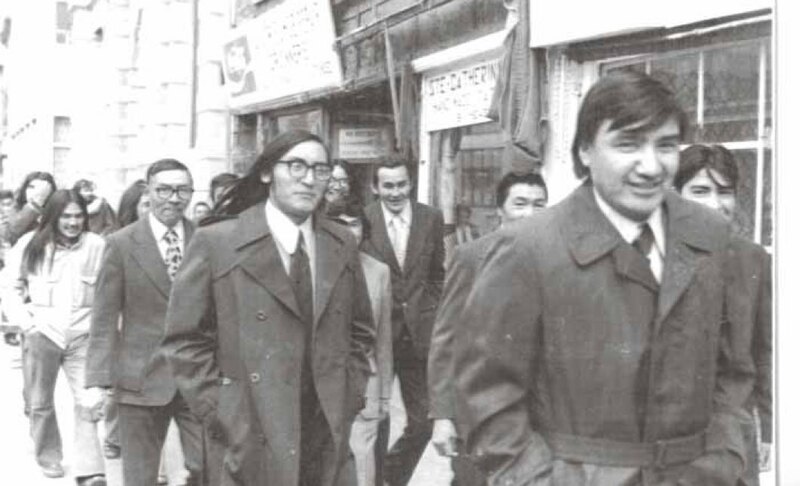 On November 15, 1973, Judge Albert Malouf renders his historic decision in favour of Eeyou/Eenou of Eeyou Istchee (as well as the Inuit of Nunavik) and orders work on the James Bay Hydroelectric Development Project to stop on the basis of Eeyou and Inuit rights. This court decision was a major victory for the recognition of Eeyou/Eenou rights. 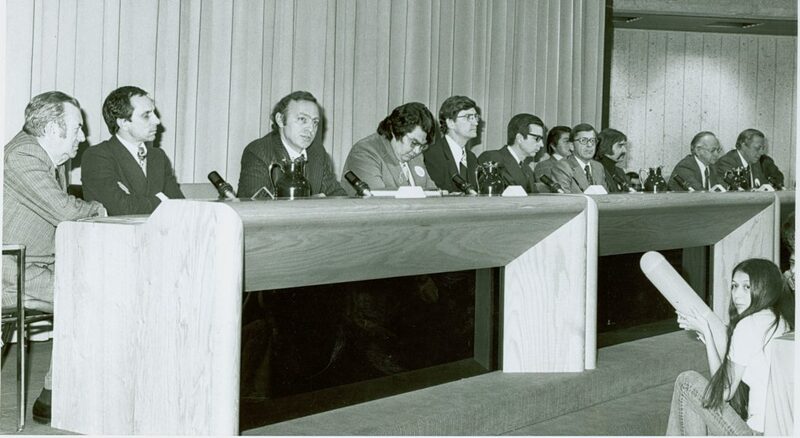 In August of 1974, the Eeyou/Eenou of Eeyou Istchee established the Grand Council of the Crees (of Quebec). Billy Diamond was elected the first Grand Chief. 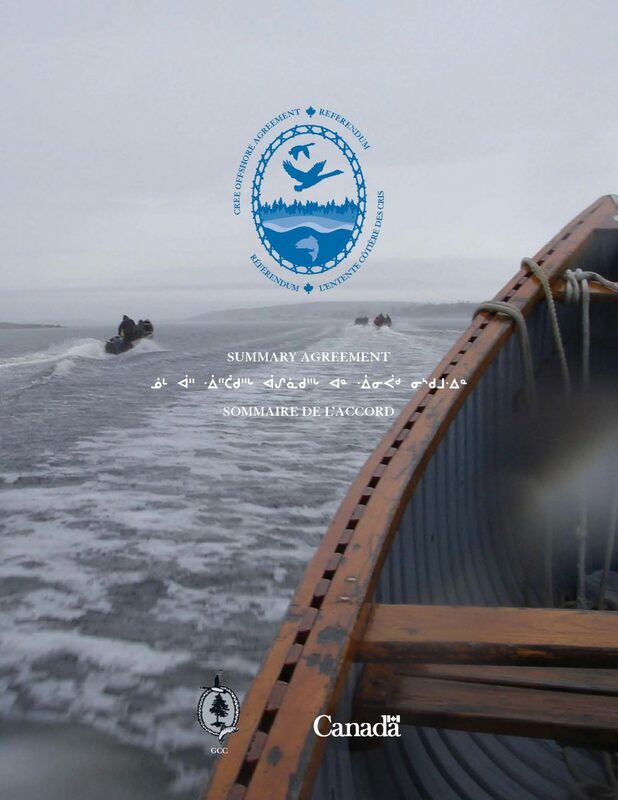 Under the Grand Council of the Crees (of Quebec), the negotiations continue for a treaty that would permit a modified James Bay Hydroelectric Development Project and most importantly recognition and protection of Eeyou/Eenou rights. 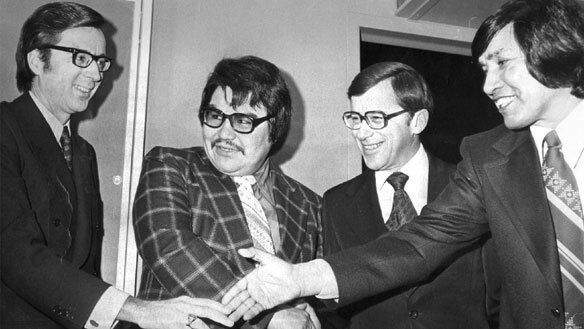 On November 11, 1975, after 4 years of negotiations, Grand Chief Billy Diamond signed the James Bay and Northern Quebec Agreement. For Canada and Quebec, the JBNQA meant the settlement of the Eeyou/Eenou land claims and governance of the territory in Northern Quebec and the opening up of Eeyou Istchee for the development of natural resources. For Hydro-Quebec, the JBNQA meant the construction of a modified James Bay Hydroelectric Development Project in Eeyou Istchee. The JBNQA is a charter of Cree rights for hunting, fishing and the use of the land in Eeyou Istchee. 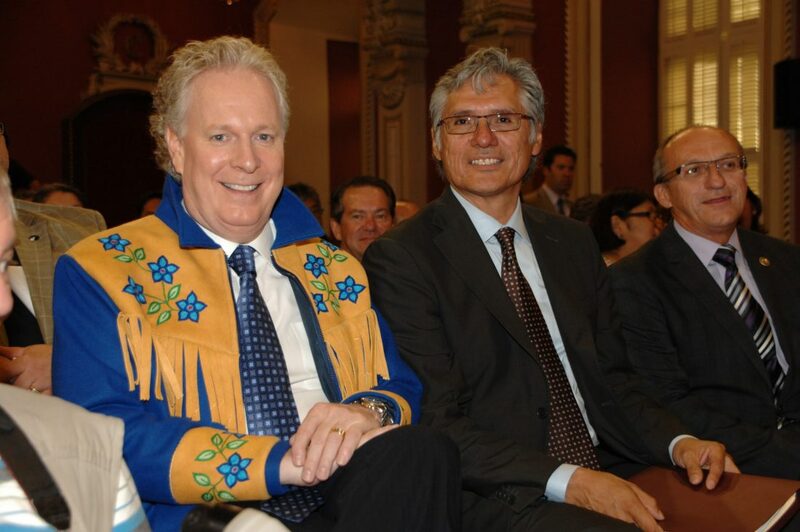 The compensation is $225 million paid to Cree and Inuit over the span of 20 years. The Cree Regional Authority (now known as the Cree Nation Government) is the administrative arm of the Cree government. It is responsible for environmental protection, the hunting, fishing and trapping regime, economic and community development, the Board of Compensation, and other matters as decided by the board of directors. The Board of Directors is made up of the Chairman of the Cree Nation Government, who is also the Grand Chief, Abel Bosum, and the Vice-Chairperson, Mandy Gull, as well as the Chiefs of each of the eleven Cree Communities, and one other person from each community delegated by the community. 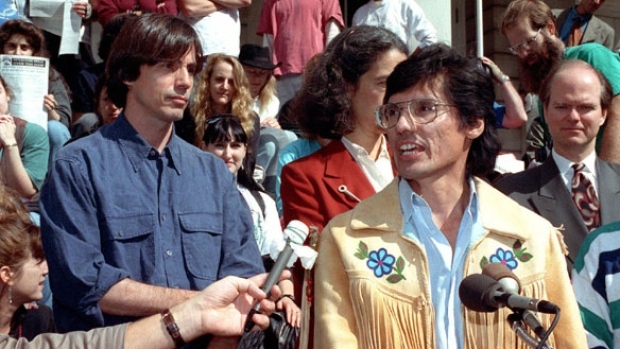 In 1984, Canada passed the Cree-Naskapi (of Quebec) Act to implement James Bay and Northern Quebec Agreement (JBNQA) provisions regarding local government for the communities. This act suspends the Indian Act, except for matters pertaining to Indian status. This act institutes a form of self-government and establishes the land management system for Category 1A lands. In mid-November, 1994, all three committees in charge of evaluating the project unanimously came to the same conclusion: Hydro-Québec’s assessment was not in conformity with the guidelines. Hydro-Québec was ordered to go back to square one, and produce a real environmental assessment. Jacques Parizeau, then Premier of Quebec, after losing major New England contracts and confronted with more delays as environmental and social assessments were carried out, annulled the project. Signed on February 7, 2002, this agreement sets the basis for the establishment of a new nation-to-nation relationship. It is also a key agreement for increased participation of the Crees in mining, forestry and hydroelectric development in Eeyou Istchee. 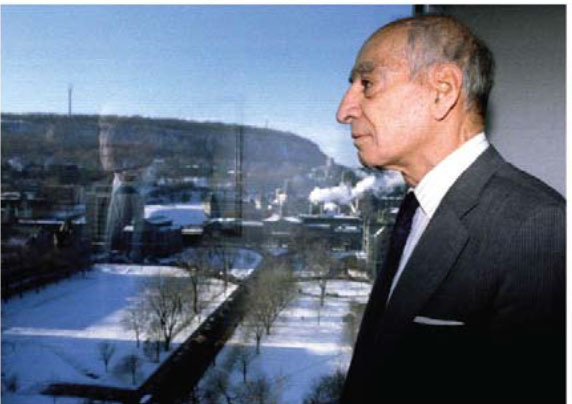 It was concluded in 2002 to settle disputes with Quebec regarding failure to implement JBNQA. 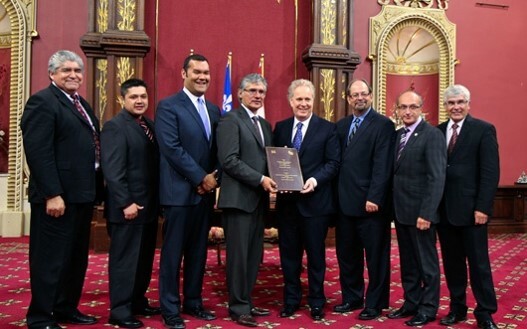 This agreement settles matters concerning the impact of the La Grande Complexe. It resolves past differences between Hydro-Québec and the Eeyou/Eenou of Eeyou Istchee by establishing certain public safety measures of interest to the Crees, setting up a long-term funding mechanism to address the impacts of Le Complexe La Grande and to increase over time access to contracts for Cree enterprises resulting from the operation, maintenance, upkeep and repair of Le Complexe La Grande. It would also resolve resolve pending legal proceedings involving Hydro-Québec and the Crees and set up a permanent exchange forum and dispute resolution mechanisms. 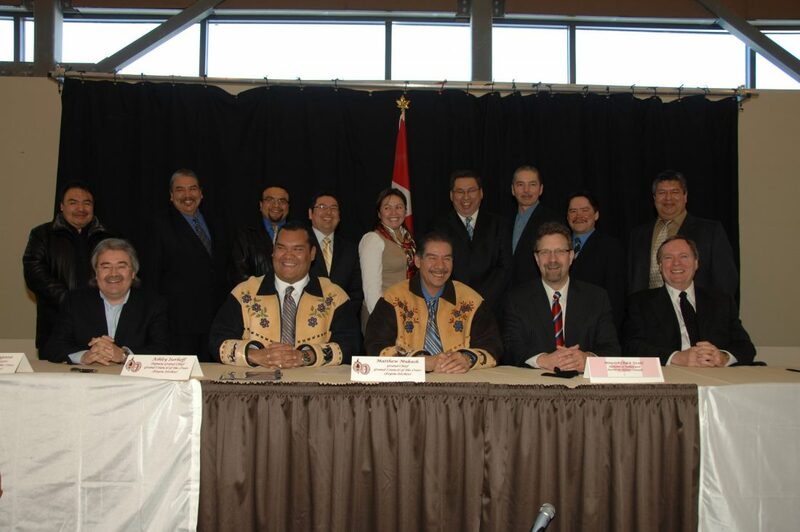 This agreement was concluded to settle longstanding Cree-Canada court proceedings regarding failure to implement JBNQA. The Crees assume certain obligations of Canada under JBNQA relating to justice, economic and community development, human resource development. Canada provides funding to enable Crees to assume these obligations. Through this land claim agreement, Crees have full ownership, including subsurface rights, over almost all islands in Cree traditional area in Eeyou Marine Region. 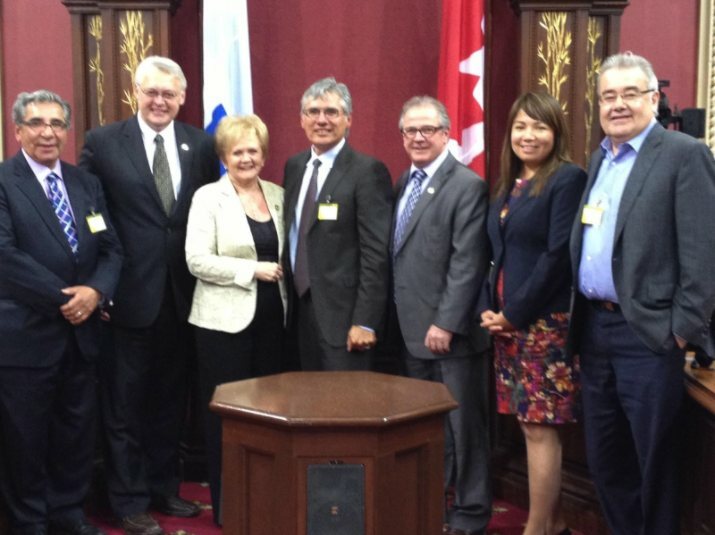 The Crees also have joint ownership with the Nunavik Inuit of most islands from Long Island to North of Umiujaq. The Crees have the right to harvest in Offshore Area without need for permits and licenses. The Crees have the right to be consulted before any major decisions are taken regarding development projects in Offshore Area. 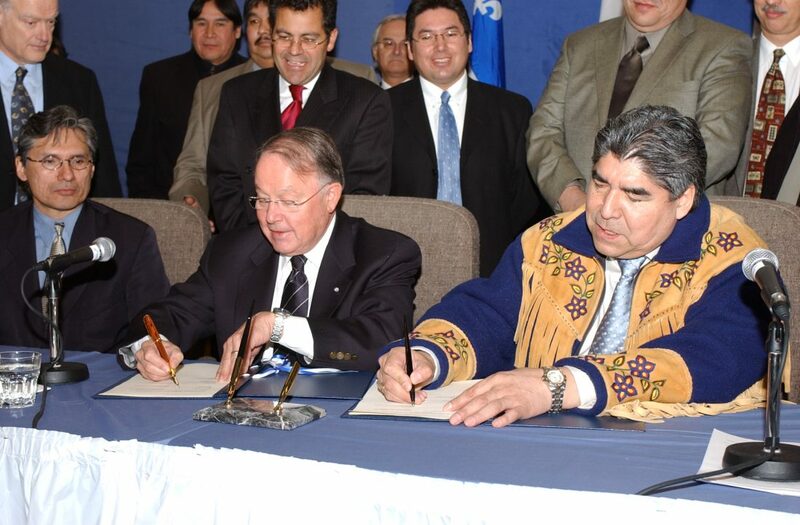 In 2011, Québec and the Grand Council sign the Framework Agreement on Governance. This agreement gives the Crees greater autonomy and responsibility for governance of Category II lands and modernizes the governance regimes on Category II & III lands. It calls for Cree participation in governance of Category III lands in partnership with other residences of the territory. Providing for the creation of a joint Regional Government composed of Crees and Jamésiens, the Agreement is a historic milestone in establishing a true partnership between Crees and Jamésiens, benefiting the region. 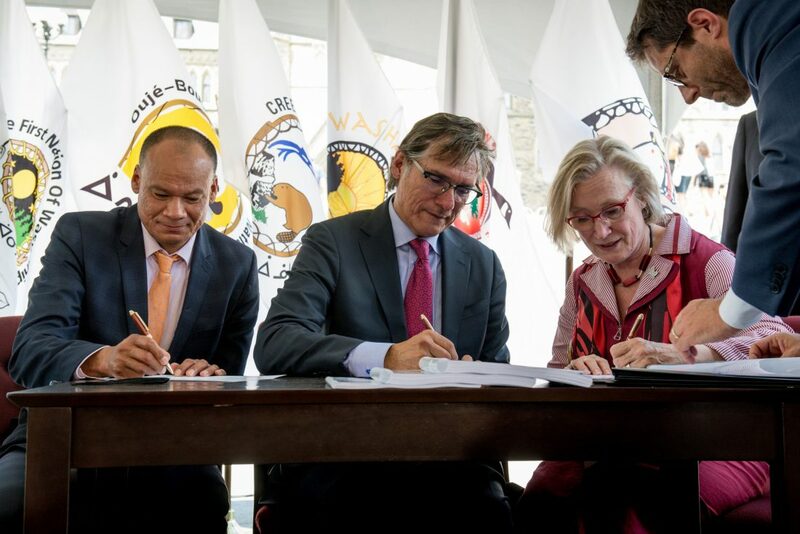 Adoption of Bill 42 officially abolishes Municipalité de la Baie-James (MBJ) and implements provisions of the Agreement on Governance in Eeyou Istchee James Bay Territory. 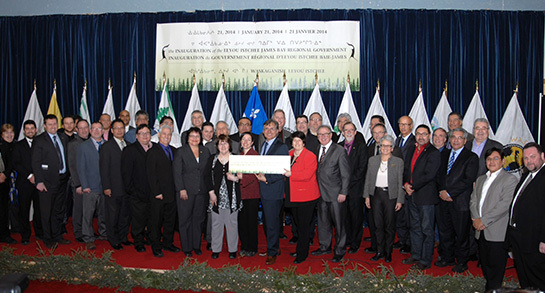 The EIJBRG is the governing body for Category III lands in Eeyou Istchee. The Governance Agreement and Cree Constitution strengthen Cree self-governance on Cree community lands subject to federal jurisdiction (Category IA lands) in the context of the 1975 James Bay and Northern Québec Agreement (JBNQA). Together, they will provide the Cree with greater autonomy and flexibility in governance on these lands. The Governance Agreement will also provide long-term stability for the Cree First Nations and Cree Nation Government in financial arrangements with Canada. On March 29, 2018, Bill C-70, the Cree Nation of Eeyou Istchee Governance Agreement Act, received Royal Assent and came into force. Is Act gives effect and force of law to the Agreement on Cree Nation Governance signed by the Crees of Eeyou Istchee and the Government of Canada on July 18, 2017, and its companion, the Cree Constitution. 1. It provides for the jurisdiction of the Cree First Nations and Cree Nation Government to make laws (instead of by-laws) on Category IA lands. 2. It maintains the existing land regime on Category IA lands, including access and the grant of rights in lands and buildings. 3. It also denies financial arrangements with Canada, including long-term commitments for Operations and Maintenance and Capital Grant funding. The Cree Constitution, for its part, starts with a statement of key Cree values and principles. It goes on to set out arrangements regarding the exercise of the Cree right of self-government in the administration and internal management of the Cree First Nations and the Cree Nation Government on Category IA lands. It also provides a basic outline of Cree internal governance upon which the Cree Nation can build without the involvement of Canada.